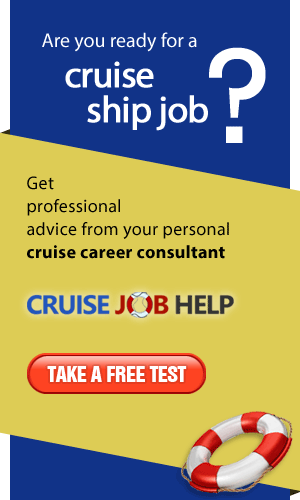 Recruitment agent for various 4* and 5* Cruiselines. We are always looking for qualified Hospitality professionals. MOBICACREW is manning Agency based in Spain. Formerly known as Dovaston, one of most highly respected agencies in superyacht recruitment, Sovren Crew has the experience, contacts and resources to be the solution to all your employment requirements. 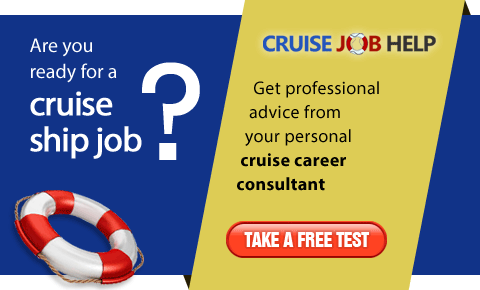 The Seven Seas Group (SSG) is a distinguished recruitment agency specifically developed and geared to meet the growing demands and needs of the cruising industry.